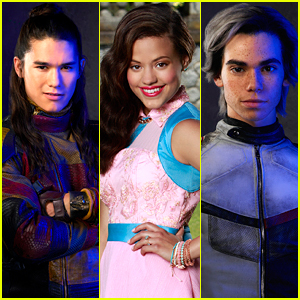 Cameron Boyce, Booboo Stewart & ‘Descendants 2′ Cast Teach a ‘Master Class’ in Canada | Booboo Stewart, Brenna DAmico, Cameron Boyce, dianne doan, Kenny Ortega | Just Jared Jr. 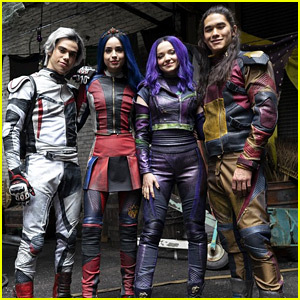 The cast of Descendants 2 looks like they’re about to drop the hottest album of the year in this Instagram shot — which, they probably are. 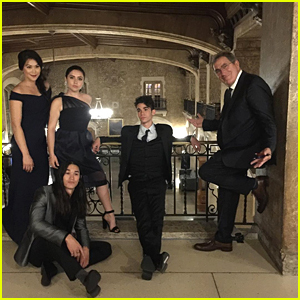 Booboo Stewart, Cameron Boyce, Brenna D’Amico, and Dianne Doan headed to the 2017 Banff Media Festival in Canada to celebrate and honor their Descendants director Kenny Ortega. 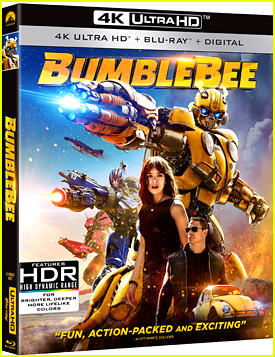 On to of being honored at the festival, Kenny and the cast also spoke at a Master Class, sharing behind the scenes insight about the upcoming sequel. 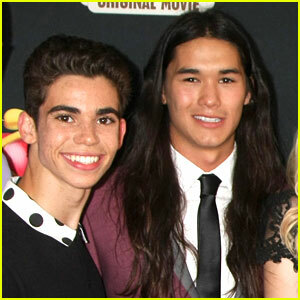 “Thank you #banffmediafestival #disneyabctelevisiongroup and to my most loving and gifted @thecameronboyce @brennadamico @dianneldoan and #booboostewart I L.O.V.E. you guys,” Kenny later shared on Instagram, giving his love to his cast for being there with him. 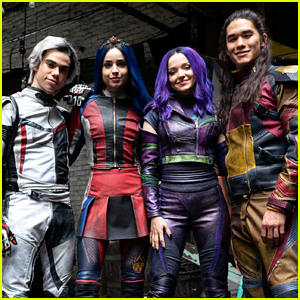 Check out Cameron‘s slideshow below! This trip was unforgettable. I couldn't decide which picture represented what this experience was like so I gave you 7. Also, a huge congrats to our fearless captain @kennyortegablog for winning the "Award of Excellence" at the Rockie Awards. We love you!!!! 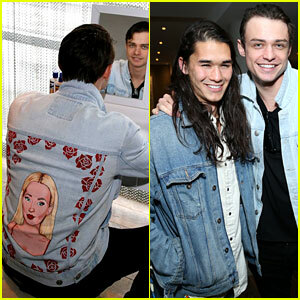 Booboo Stewart, Cameron Boyce, & Brenna D'Amico Meet Up for Brunch in Vancouver! 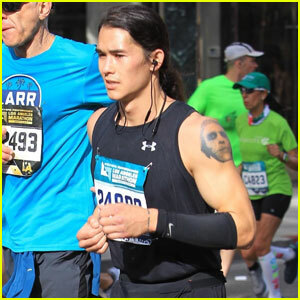 Booboo Stewart Takes Part in the LA Marathon! 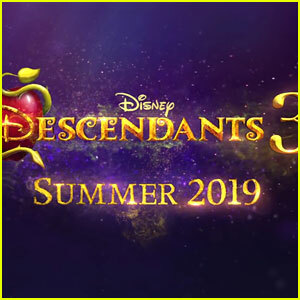 'Descendants' Cast React to Third Film Announcement - Watch!